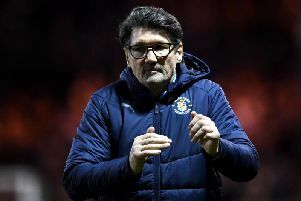 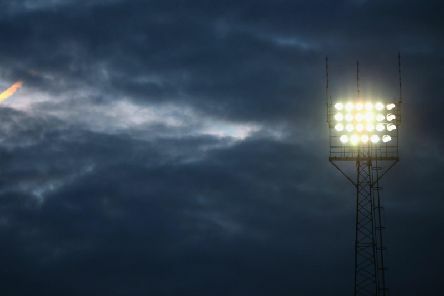 Luton show no signs of letting anyone else have a sniff of the League One title - their 4-0 hammering of promotion hopefuls Doncaster keeping them five points clear of Barnsley and nine clear of third-placed Pompey. 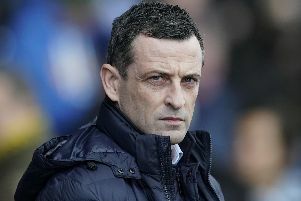 Luton remain strong favourites for the League One title but could only claim a point at home to Gillingham. 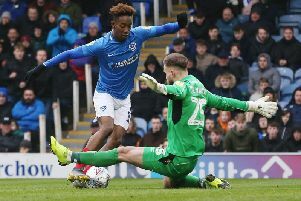 Pompey fans were jubilant after goals by Omar Bogle and Jamal Lowe sealed a 2-0 win over Scunthorpe at Fratton Park. 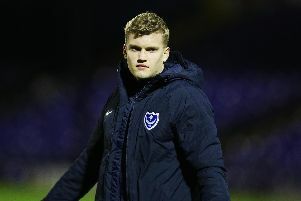 Bognor have borrowed young Pompey keeper Petar Durin after Dan Lincoln picked up an injury. 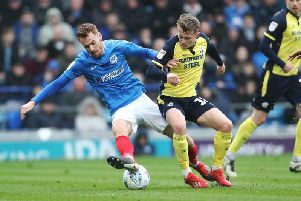 Pompey lost a game they really needed to win at The Valley - and Blues fans weren't not slow to have their say on a result that looks damaging to their aim of claiming an automatic promotion spot. 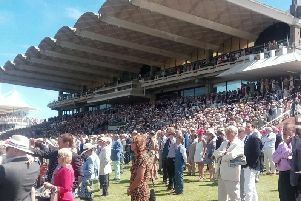 Racegoers Club members tell Goodwood: You're the best! 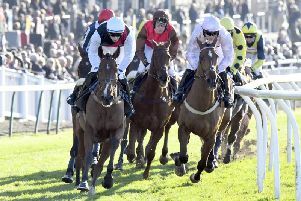 Racegoers have given Goodwood a seal of approval. 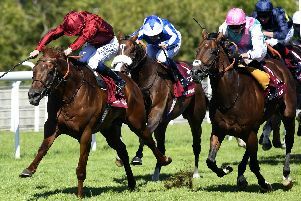 Bosses at Goodwood are stepping up their bid to attract international equine stars to Glorious. 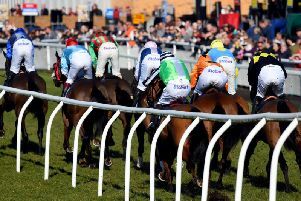 It was a day to savour for horse racing fans. 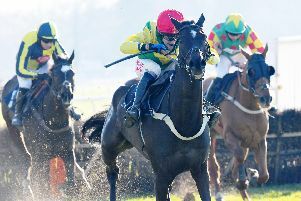 Tom Scudamore guided Vision Des Flos to victory in the £80,000 National Spirit Hurdle at sunny Fontwell - and is one of a number of winners that could now go on to the Cheltenham Festival. 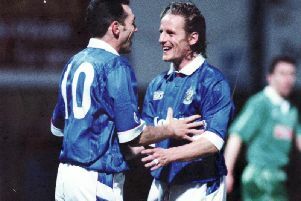 Following on from Pompey’s V team, P team and W team, we have a few more same-letter line-ups this week. 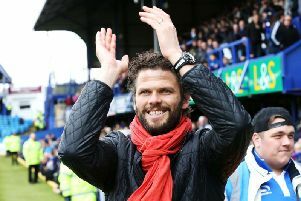 Pompey surged into a three-goal lead at Southend - only to blow it and allow the Shrimpers to claim a 3-3 draw. 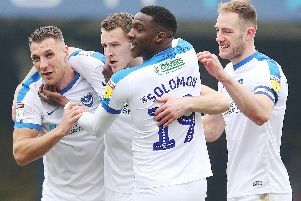 This is a short column, so may I start with the briefest of recaps to explain why I’m discussing Pompey teams made up of players whose surnames begin with the same letter? 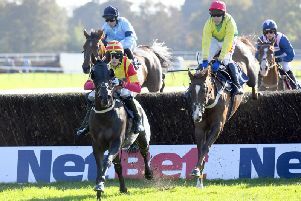 Racegoers enjoyed a sunny afternoon of jump-racing action at Fontwell Park - a day after the countrywide ban on the sport was lifted. 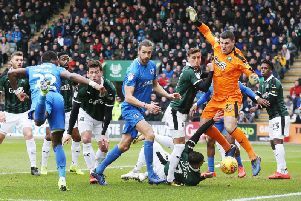 Pompey find themselves nine points behind Luton after the Blues' 1-1 draw at Plymouth - after the Hatters' remarkable recent form continued with a comfortable 3-0 home win over Wycombe. 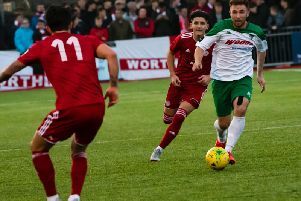 Goals either side of half-time gave Bognor a 2-0 Isthmian premier division victory over Hornchurch at Nyewood Lane.